Join us this Easter Sunday as we celebrate the LOVE OF GOD that came to set us free. Jesus Paid it all. Once and for all! We plan on celebrating the greatest moment that has ever taken place in history with one of the greatest celebrations in town. 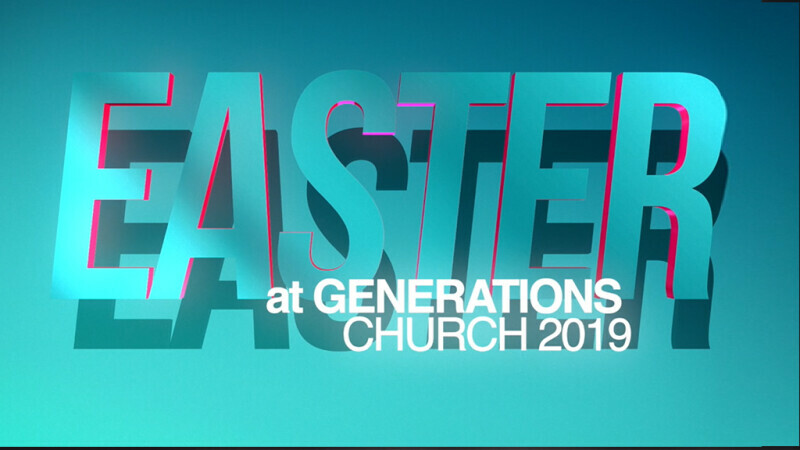 Special worship music, Illustrated teaching, and family-fun event following our service including: train ride, pony rides, kids carousel, jumps, and more... Don't forget to invite your friends and family members to spend the morning with us! "He is not here; He has risen, just as He said He would..."